Our beautiful Beavercreek Chapel offers comfortable facilities, a caring and compassionate staff and attractive surroundings. 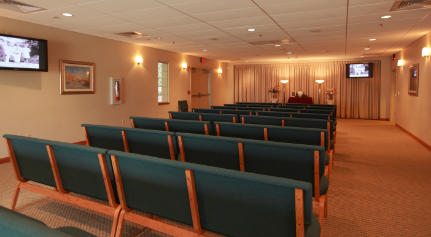 Built in 2005 our funeral home includes two spacious chapels for funeral and memorial ceremonies, a variety of tastefully appointed rooms for family and visitors to gather, and a large, well-lit parking area on a beautifully-landscaped lot. 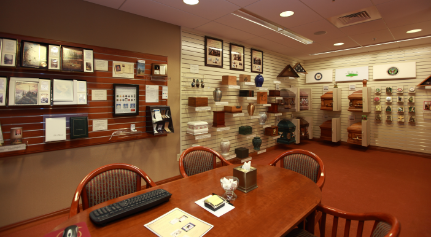 Funeral Director in Charge Jeff Bour has been a part of the Dayton community for over 30 years. He and his fiancé, Liz, have five daughters and four grandchildren. He developed a passion for the funeral industry while attending school and believes it is his calling in life. 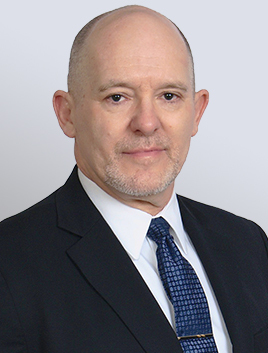 Jeff is a veteran of the United States Air Force, a member of the Beavercreek Kiwanis, the Dayton and Beavercreek Chamber of Commerce and the Ohio Funeral Directors Association.